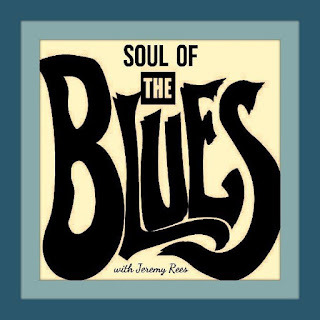 Soul of the Blues, com Jeremy Rees #156 - BLUEZinada! 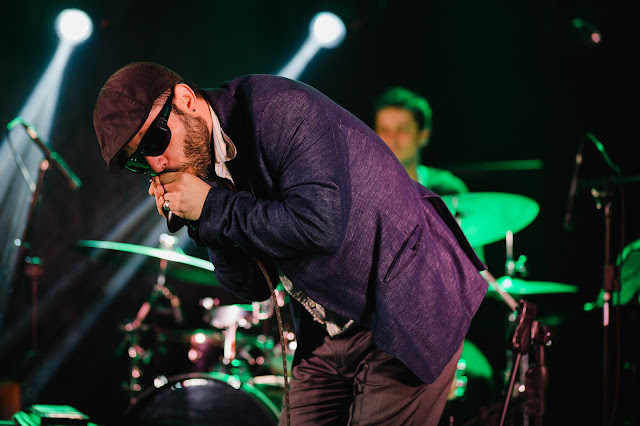 This week's edition features tracks from Devon Allman;; JJ Thames; Jerimiah Marques; Liz Mandeville; Nick Waterhouse; The Joey Gilmore Band; Grady Champion; Ritchie Dave Porter; Elles Bailey; Trev Turley & Friends; Aynsley Lister; JD McPherson - and in the lead up to Helen Shapiro's 70th birthday next month a great song from her Blues repertoire featuring Robin Bibi on guitar. 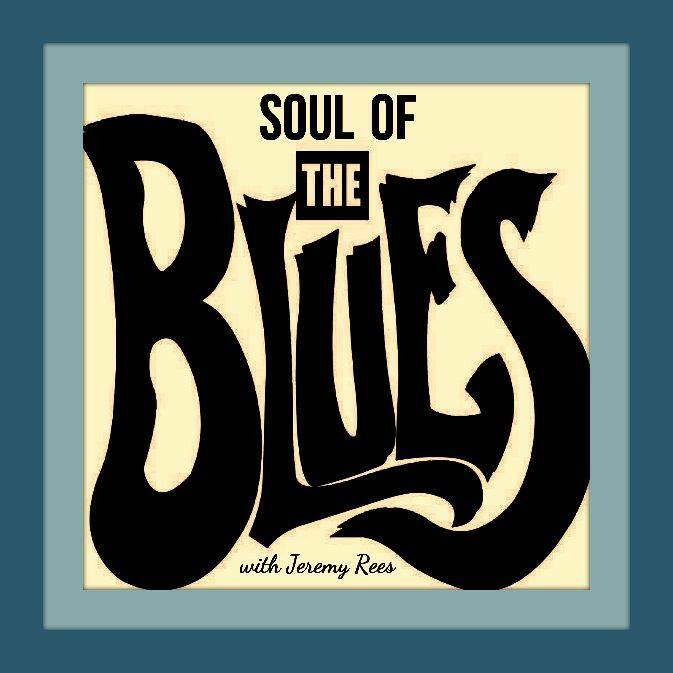 Produced & presented by Jeremy Rees, this edition was broadcast live on Radio Cardiff 98.7FM on Wednesday 31st August 2016, and was also heard in syndication on radio stations in Australia, Germany, Greece, New Zealand, Puerto Rico, Spain, USA and in the UK.